Went out NE of the tower and had a great time. 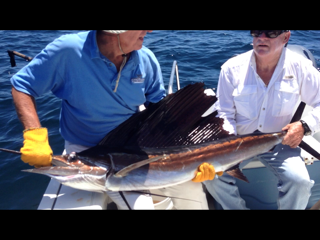 This is only the second sailfish we have caught from my boat. Took 45 minutes to get it to the boat. Took pictures, then released it. Also caught 5 other nice fish.